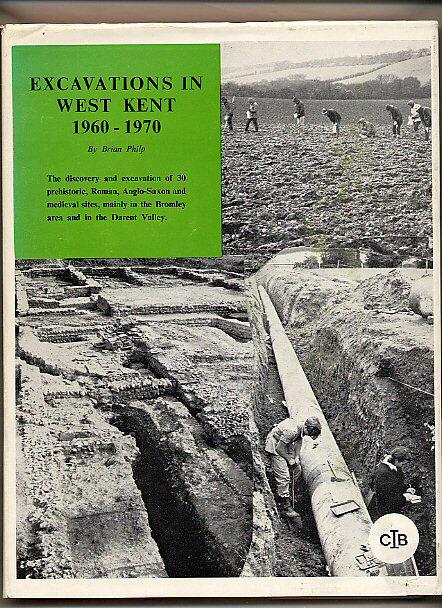 Published by Kent Archaeological Rescue Unit, Dover Castle, Kent First Edition 1985. 1985. 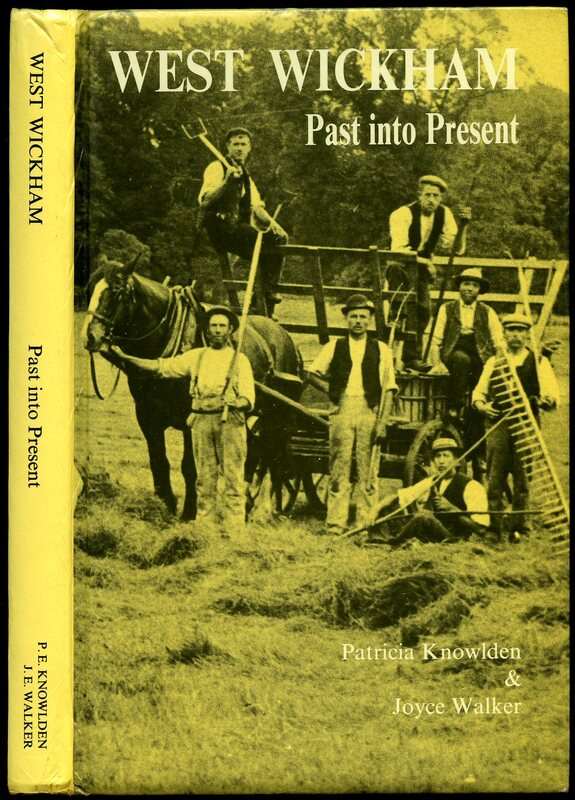 Published by Alan Sutton Publishing Limited., Phoenix Mill, Thrupp, Stroud, Gloucestershire First Edition 1999. Stroud 1999. Published by Lovat Dickson & Thompson, London First Edition 1935. 1935. First edition hard back binding in publisher's original navy cloth covers, gilt title and author lettering to the spine. 8vo. 9'' x 6''. Contains 93 printed pages of text with monochrome illustrations throughout, faded navy blue to the top edges. Pencil marking to the front free end paper dated, rubbing of the cloth tips, very light foxing to the front and rear end papers and in Very Good condition book, no dust wrapper. Member of the P.B.F.A. 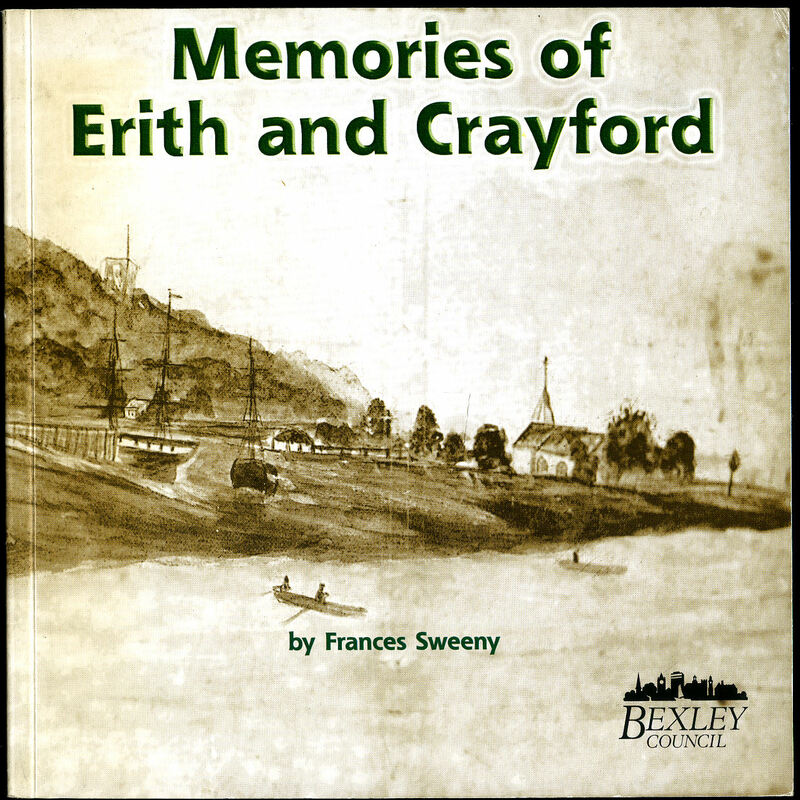 Published by Bexley Libraries & Museums, Bexley First Edition 2002. 2002. 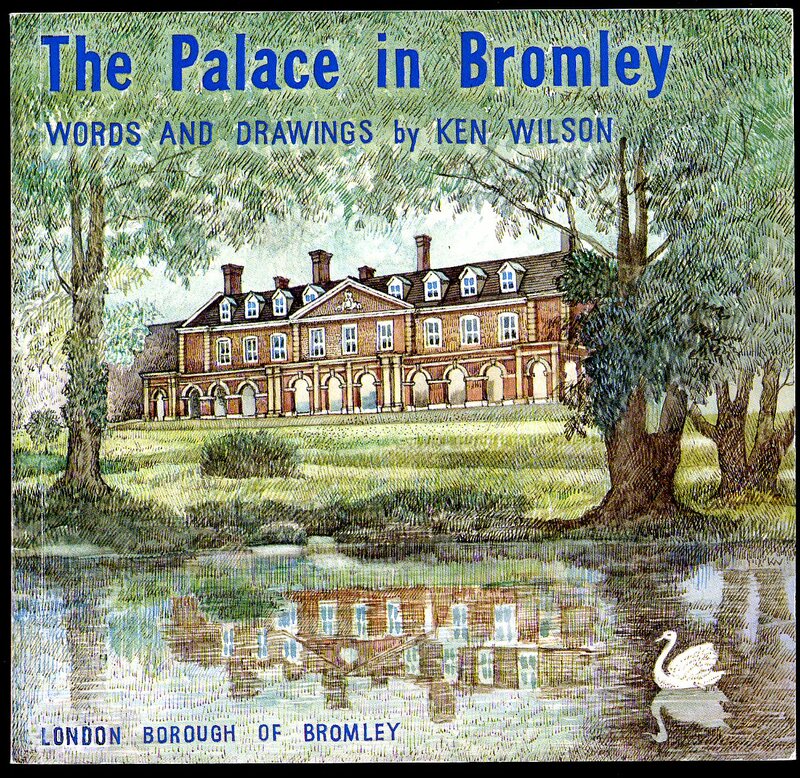 Published by London Borough of Bromley circa 1980 edition not stated. 1980. 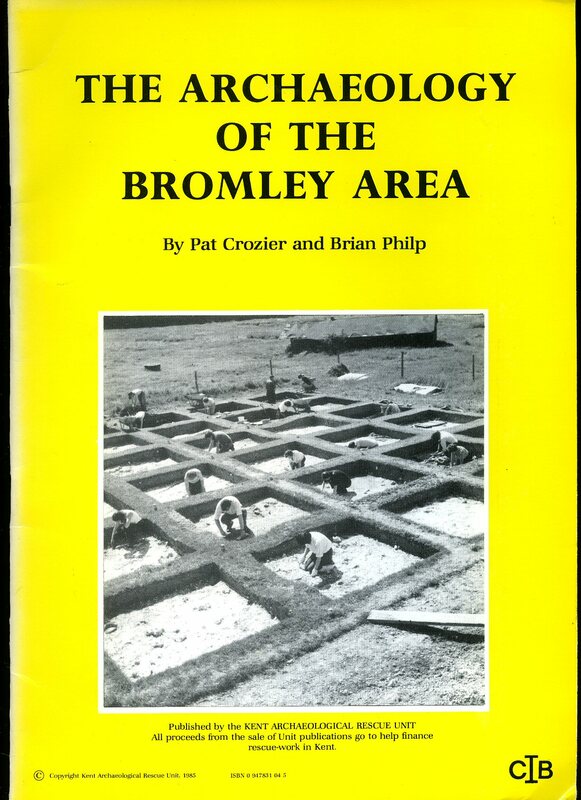 Published by Second Research Report of the West Kent Archaeological Research Groups' First Edition 1973. First edition hard back binding in publisher's original burgundy cloth covers, gilt lettering to the spine. Quarto 11'' x 8¼'' 242 pp. Monochrome illustrations and fold-out plates and diagrams throughout. Free from inscription. Fine condition book in Very Good condition dust wrapper with only minor closed nicks across the spine tip and corners, not price clipped, white paper not faded or marked, unused new book. Dust wrapper supplied in archive acetate film protection, this is not adhered to the book or to the dust wrapper and can easily be removed should you so wish. Member of the P.B.F.A. Published by London Borough of Bexley First Edition 1974. London 1974. First edition in publisher's original stapled card covers. 8vo 8½'' x 5¼'' 22 pp ISBN 0902541048. Monochrome illustrations throughout. In near Fine condition, no dust wrapper as published. Member of the P.B.F.A. Stitched cream paper booklet. 8vo. 8'' x 6½''. Contains 8 printed pages of text. Crease line to the front cover. Member of the P.B.F.A. Published by Hollies Publications 69 Hawes Lane, West Wickham, 1987. West Wickham 1987. 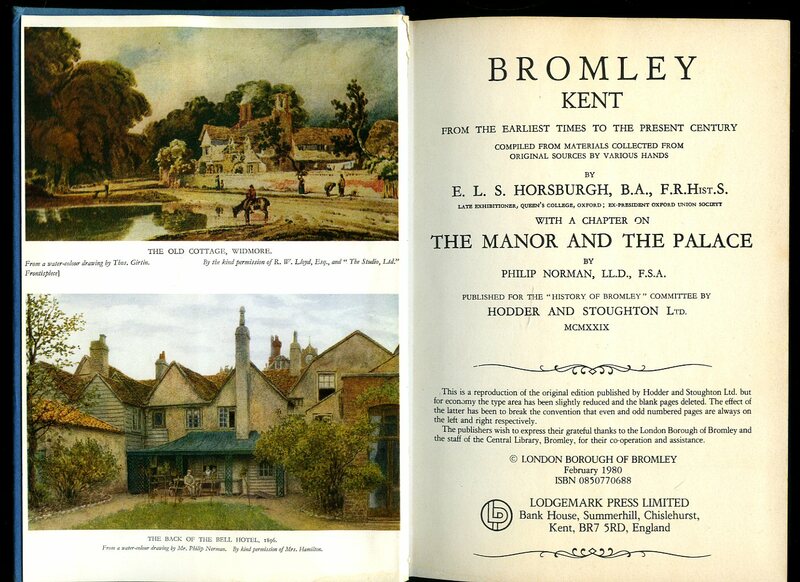 Hard back binding in publisher's original archive photographic illustrated glazed boards. 8vo 8½'' x 6'' 248 printed pages of text. ISBN 095116550X. Monochrome illustrations throughout and photographs. 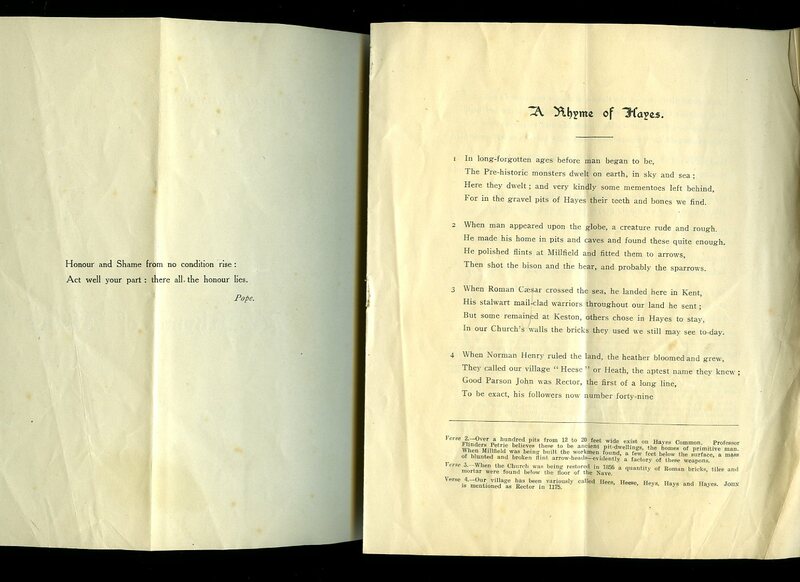 Front free end paper clipped across the top 40 mm, without any ownership markings and in Very Good condition, no dust wrapper as published. Member of the P.B.F.A. Post Office Dated 1916. 1916. 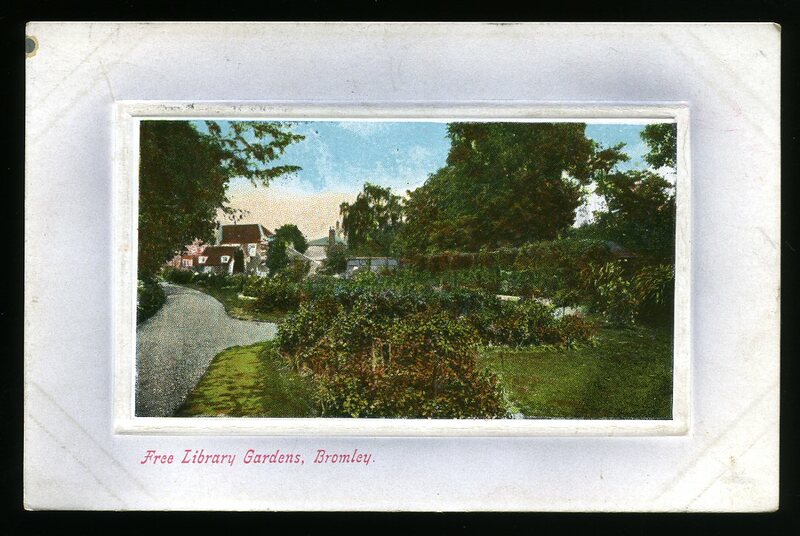 5½'' x 3½'' used colour post card. Post Office mark and date, stamp, address and personal message to the reverse. In Very Good condition. Member of the P.B.F.A. 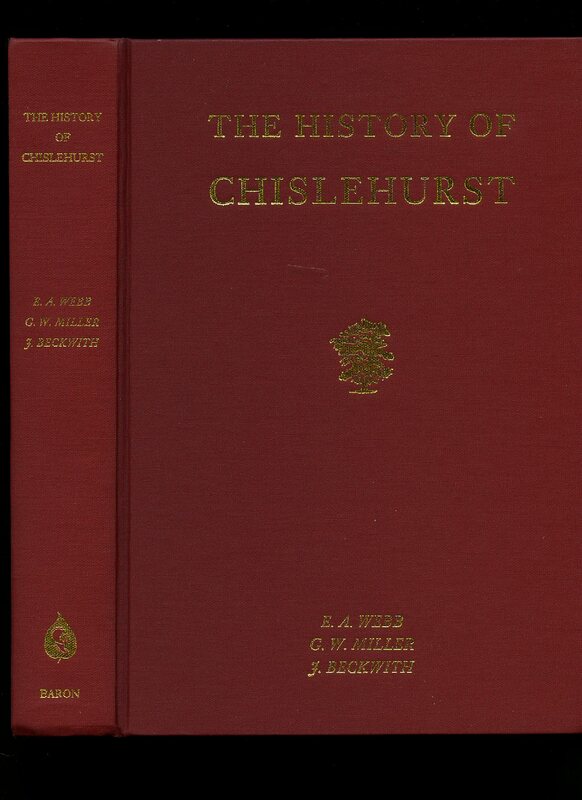 Published by Baron Books Buckingham for The Chislehurst Society First Thus Edition 1999. Chislehurst 1999. First thus centenary edition hard back binding in publisher's original burgundy cloth covers, gilt title and author lettering to the spine and the upper panel. Quarto 10½'' x 7¼''. ISBN 086023598X. Contains [xviii] 490 printed pages of text with archive monochrome photographs throughout, two double page maps, list of Pedigrees. 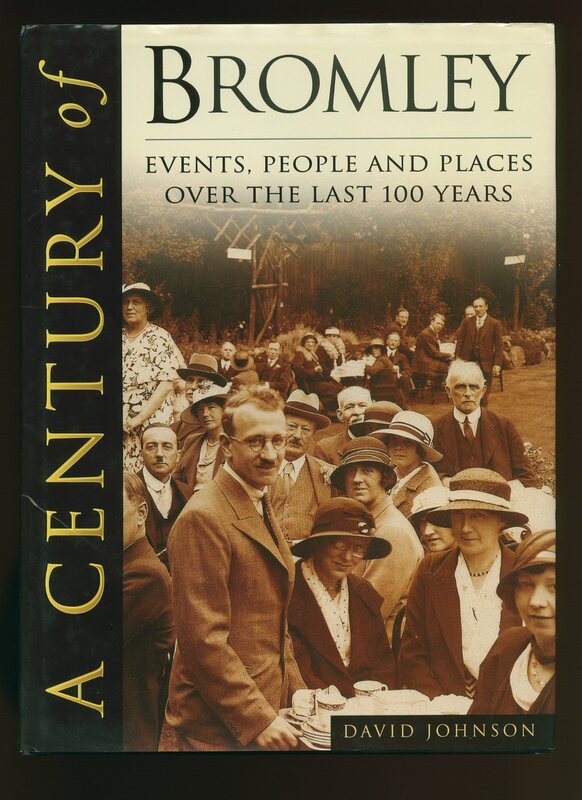 Limited Centenary Edition with additional list of subscribers to the rear. Without any ownership markings or wear whatsoever and in Fine condition, unused and unopened new book. Member of the P.B.F.A. Published by Lodgemark Press Ltd., Summerhill, Chislehurst 1980. Chislehurst 1980. 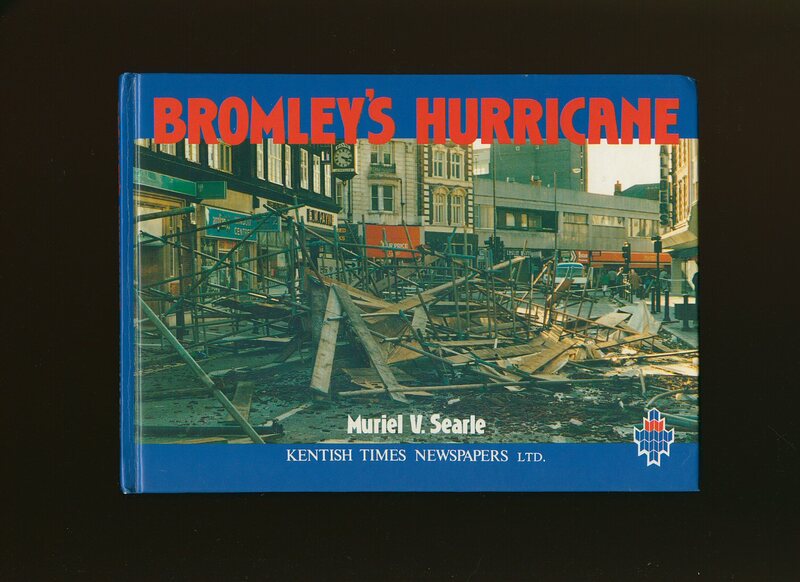 Published by Kentish Times Newspapers, Gravesend First Edition 1988. Gravesend 1988. 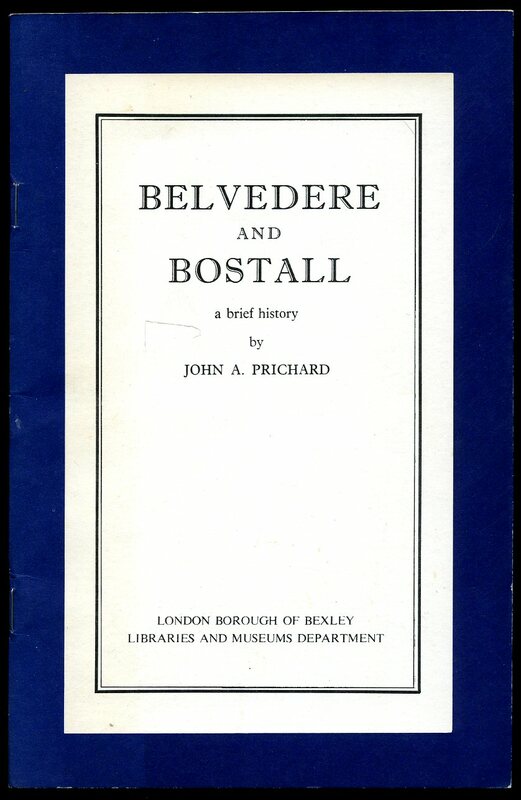 Published by The Kentish Times Ltd., Bromley First Edition 1950. 1950. First edition in publisher's original illustrated card wrap covers [soft back]. 8vo. 8½'' x 6''. Contains 32 (+ covers) printed pages of text. In Very Good condition with light marks to the covers, no dust wrapper as issued. Member of the P.B.F.A.